Everyone needs it from time to time…someone to talk to, to listen, to understand, to offer guidance. Life is full of changes, challenges, hurts and disappointments. Often you have no control over the events that cause pain…but you can control your response. Receiving counseling is like taking your car for a tune up and new shocks. The roads may still be windy and full of potholes, but the car will be better able to handle the bumps. Counseling won’t remove the hardships of life, but will help you meet those challenges with a fresh, positive outlook. Hope is possible! Maybe you feel stuck and just can’t seem to” get out of a rut.” Much study has been done on what happens to the brain when we suffer from abuse, trauma, or other wounding events. Sometimes these are a one-time traumatic event, and other times they are milder, repeated events. A biological reflex occurs that actually does cause the neurons in our brain to become “stuck.” It is not your fault…you are not to blame for this involuntary brain reaction. As a result of all of these new studies, more and more help is available to help people process their past. It is possible to become “unstuck.” Healing is possible! Lisa Baker offers a variety of techniques to help in your healing from trauma or abuse. One strategy which has been found to be particularly effective in healing childhood wounds is Developmental Needs Meeting Strategy (DNMS). Using the DNMS, clients are led through a series of protocols to enhance awareness of old, negative beliefs which continue to cause unwanted emotions and behaviors. Once aware of these beliefs, clients are then gently guided to replace those unhelpful, unwanted beliefs with new, positive beliefs which promote healing and increased self-confidence. Clients often report a significant shift in how they think, feel, and respond to challenges which once caused severe anxiety, depression, anger, or other negative emotions. Sessions will be customized for your unique needs. Your values, beliefs, concerns and fears are respected. You will be able to relax the mind and body to better manage stress and anxiety. Hope is offered when dreams have been broken. Not only will you heal, but you will grow even stronger…learning from the past and moving into a future full of new dreams. Transformation is possible! 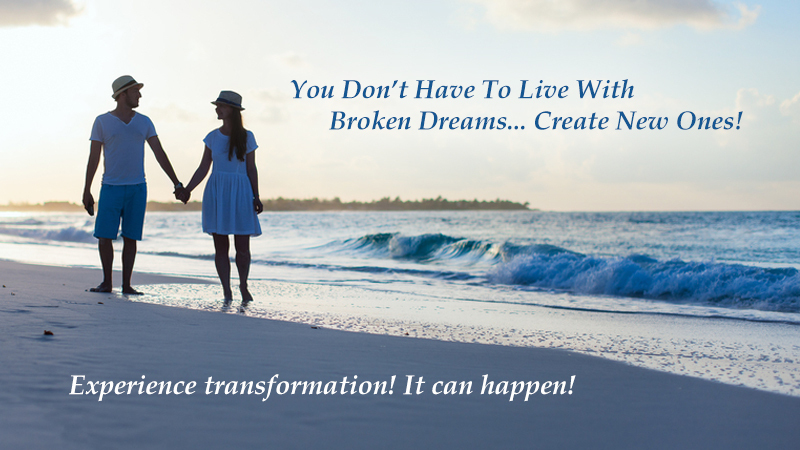 Call or email today to start your new life now!